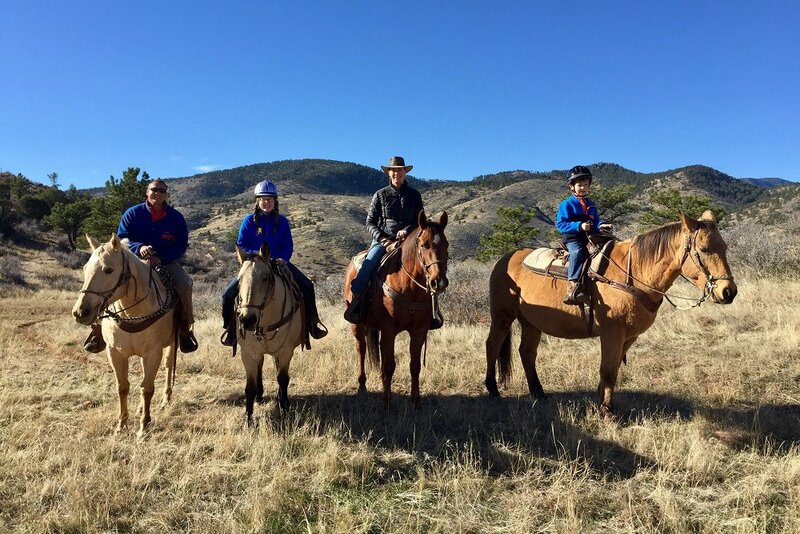 by Tami Mittan – Guest or dude ranch vacations are gaining in popularity as a top choice for family travelers. All-inclusive properties like Colorado’s Sylvan Dale Ranch offer a taste of Western lifestyle, along with plenty of outdoor activities. If you are looking for some refreshing, unplugged fun, it just may be the perfect fit. 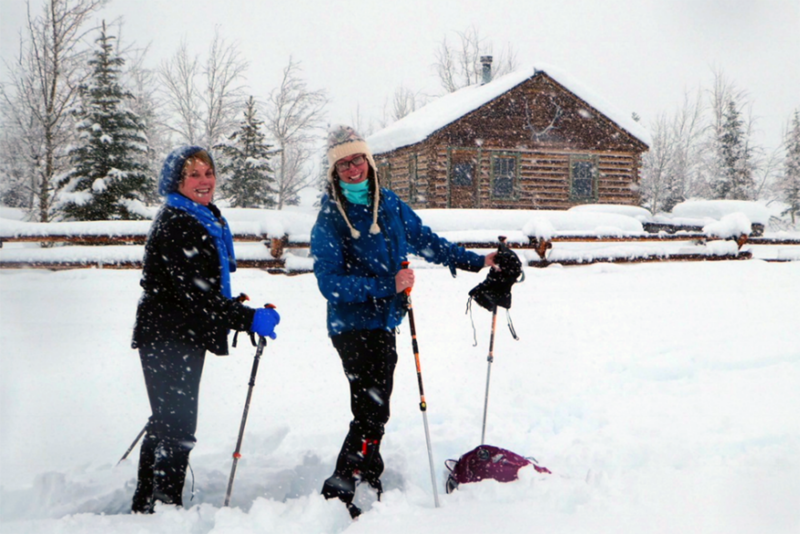 Are dude ranch vacations well suited for a multi-generational group? What if you aren’t a huge fan of horseback riding, or are completely new to it? Here’s a peek at my family’s stay at Colorado’s Sylvan Dale, along with answers to those questions and some lessons learned to keep in mind when booking a dude ranch vacation. One of my family’s favorite Colorado dude ranches is located just 7 miles outside of Loveland, Colorado – Sylvan Dale Ranch. This is a fabulously easy location to get to, which has downsized in recent years due to the Big Thompson Canyon flooding. The result is a cozy sized dude ranch with personalized attention, and a more laid back feel. We found the interactions with Sylvan Dale Ranch owners and staff helped make our stay at the dude ranch a special and authentic experience. Owner Susan loves to have you come visit her bantam chickens and help feed them in the morning. If an unexpected wind gust blows through in the afternoon, they’ll just reschedule the wagon ride for later in the day. 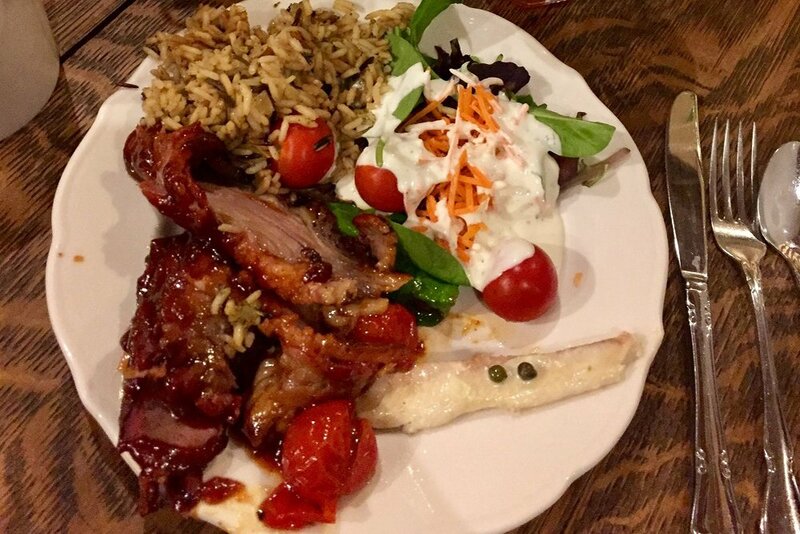 The savory Sylvan Dale Ranch comfort foods served for three meals each day were some of the best we’ve ever had at an all-inclusive dude ranch and even pleased my two picky-eater children. Evenings on the dude ranch are spent with pre-arranged, unplugged family activities such as fireside singalongs or classic Western dance instruction. I marveled at how all ages of guests came together for these forms of simple, but highly enjoyable entertainment. It’s low pressure and engaging and we found evenings to be filled with moments equally relished by the youngest to the oldest of guests. 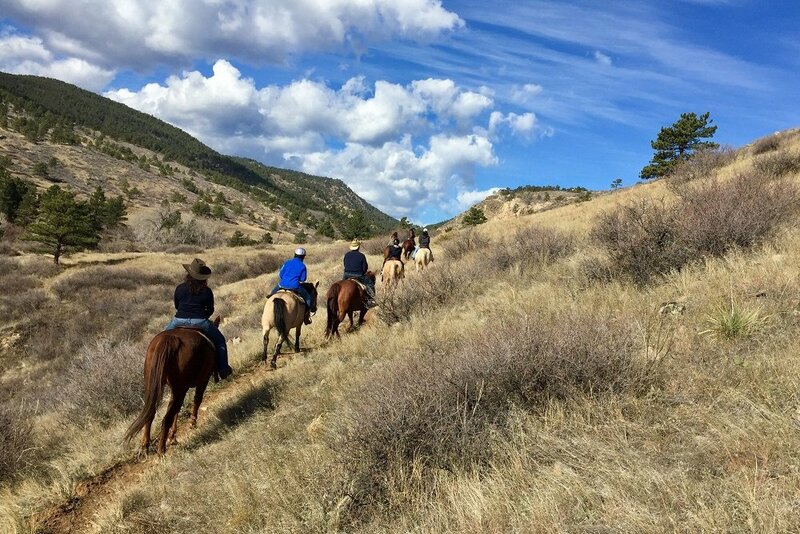 Do you have to go on horseback trail rides at Sylvan Dale Ranch? A lifelong horse lover, I’m admittedly partial on this topic. I feel the highlight of a dude ranch vacation is having access to the wonderful, mild tempered horses. Typically, you will complete a riding experience questionnaire before arrival, and will be paired with your ideal horse for the duration of your stay. Your comfort level steadily increases as you get to know “your” horse on repeated trail rides. These steeds have been carefully selected and are well-suited to having total strangers of varying abilities ride them. In other words, they are patient and generally calm. My husband offers a more neutral perspective, as he’s not too crazy about horseback riding. Although trail rides are not his favorite dude ranch activity, he generally participates in a couple of rides during our stay. As a bonus for being a good sport, he experienced his most pleasant trail ride ever at Sylvan Dale Ranch. This was partially due to their ranch surroundings, and exciting riding terrain. It was also thanks to their terrific horses, which are not just auto-pilot robots but exhibit plenty of personality. 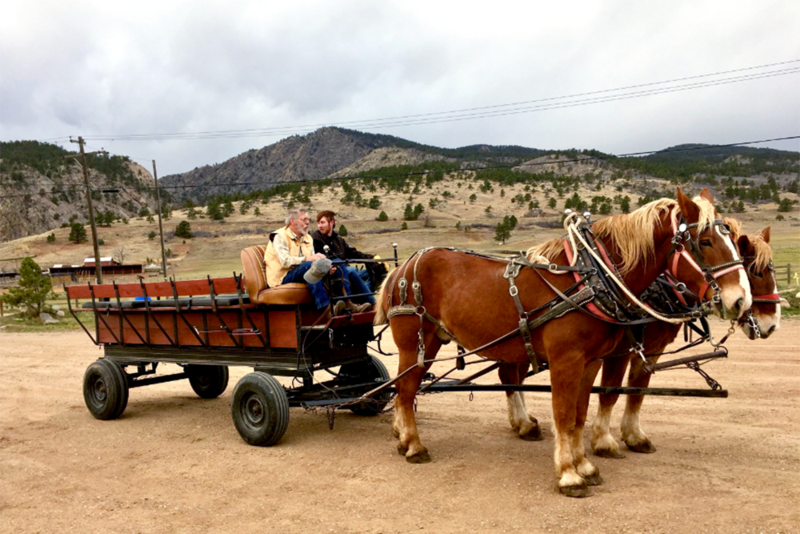 If climbing on the back of a horse is just not your speed, Sylvan Dale Ranch’s horse drawn wagon rides offer a less intimidating means of touring some of the surrounding hills, in a relaxed manner. 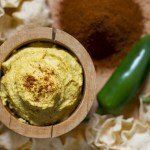 This is a great option for toddlers and babies too small for horseback trail rides. You can expect all manner of outdoor recreation and Western-style sport available on a dude ranch vacation. If you so choose, you’ll spend lazy days riding horses through beautiful mountain terrain. Then in the evenings enjoy a cozy atmosphere in a central lodge, with all guests gathering for a delicious meal served in a main dining hall. Usually Colorado dude ranches offer lots of outdoor opportunities, customized for the current season. Choose from activities such as archery, fishing, mountain biking, even cross country skiing or snowshoeing if you visit during winter. The beauty of being able to incorporate some outdoor play into your dude ranch vacation, is that they’ve generally got the gear and equipment ready for you to use, at no extra cost to you. Choose the guided option to be taken to a nearby fishing hole or trail. Or just pick up some pointers, and head out to explore on your own. Sylvan Dale Ranch also features an outdoor challenge course that promotes teamwork in an exciting, non-intimidating way. Teams work together to tackle physical obstacles that are primarily about cooperation and brainstorming. The result is lots of giggles and a significant sense of accomplishment. When booking your dude ranch vacation, be sure to check the details on their website, as some do not even allow children below the age of 6. Unless an adult in your party plans to stay behind and mind the baby or toddler… dude ranches are often not for younger children. Most of these dude ranches have separate kids programs to occupy your children, at least during the peak summer season. 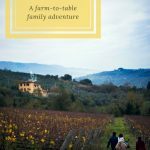 They literally whisk your kids away for a separate itinerary from the grown-ups. You typically re-group in the evening, to eat dinner together. 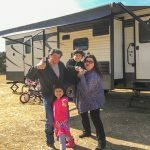 Although it can be relaxing to have some kid-free time, I recommend looking for a ranch with a flexible policy. Some allow you to choose a family trail ride (or other activity) if you prefer, rather than having the kids in a separate program. If any in your party are unused to being at higher altitudes, this is something to take into consideration when booking a dude ranch vacation. Especially in Colorado, where some Rocky Mountain dude ranch properties are found at an elevation of 10,000 feet. Sylvan Dale Ranch offers a relatively low elevation of 5,280 feet (the same elevation as Denver) that may save you some headaches, literally. Situated on Colorado’s “Front Range” at a relatively low elevation level gives it a unique advantage over some of the more remote, higher dude ranches. It’s an easy interstate drive from, Denver International Airport. Not all dude ranch kid’s programs are structured the same. Children’s activities planned away from parents will come with varying levels of supervision, depending on the dude ranch. Make sure you know the policy and that your supervision expectations are well-communicated to staff especially if you if you aren’t comfortable with your child potentially roaming the ranch alone. Ensure activity levels are matched with the child well. As the peak season for dude ranch vacations is somewhat small in the mountain states, reservation policies are fairly strict. One week stays only, arriving on a Sunday and departing the following Saturday. However, smaller ranches such Sylvan Dale Ranch can be more flexible and occasionally offer a shorter length of stay. This comes in handy if the price tag for a full week is too steep. 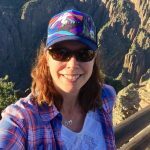 Tami Mittan is a Colorado mother of two who loves travel, the outdoors, staying active, photography, reading books, and eating desserts. 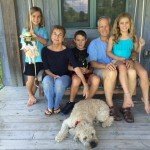 You can follow along with her family’s mountain adventures (and maybe pick up some Disney World travel tips!) at Colorado Mountain Mom. Yum that food looks good Tami. Always wanted to visit a dude ranch as well. I see it as a nice mix between wilderness living with some solid instruction and creature comforts too. Works for me. I need that mix LOL.